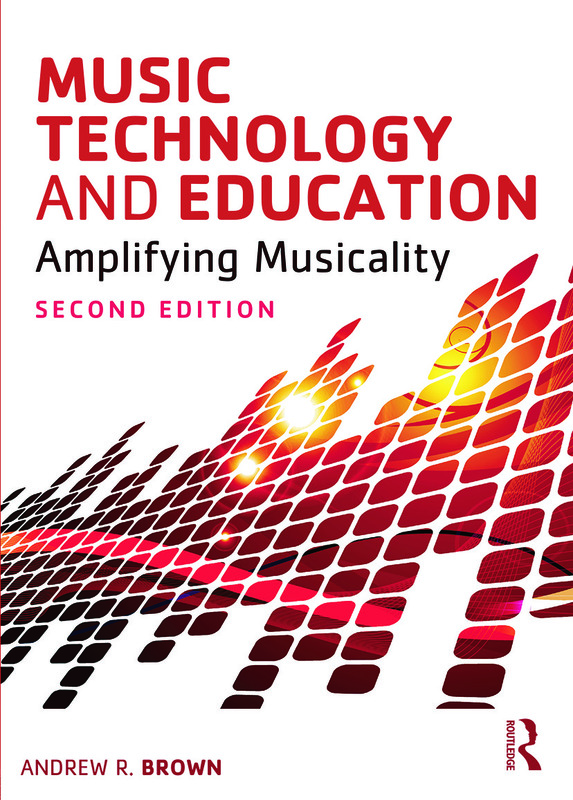 Music Technology in Education provides a strong theoretical and philosophical framework for examining the use of technology in music education while outlining the tools and techniques for implementation in the classroom. Reflective Questions, Teaching Tips, and Suggested Tasks link technology with effective teaching practice. The companion website provides resources for deeper investigation into the topics covered in each chapter, and includes an annotated bibliography, website links, tutorials, and model projects. Andrew R. Brown is Professor of Digital Arts at the Queensland Conservatorium of Music, Griffith University in Brisbane, Australia.